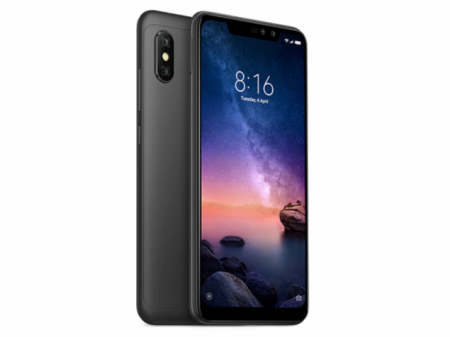 Home » Xiaomi » Xiaomi Redmi Note 6 Pro Advantages, Disadvantages, Review – Nothing Great !! Xiaomi Redmi Note 6 Pro mid-end smartphone launched into the market. So, check out Xiaomi Redmi Note 6 Pro advantages (Pros), disadvantages (Cons), problems and drawbacks/defects before purchasing. Currently, it is not available on online shopping sites like Flipkart, Amazon to buy. Xiaomi Redmi Note 6 Pro comes with latest Android OS, v8.1(Oreo). It offers 6.26-inches IPS LCD capacitive touchscreen with a good screen-to-body ratio of 81.1% and Multitouch in it. Its display has superb pixel density for its full HD+ resolution(~403 PPI) with 19:9 aspect ratio. 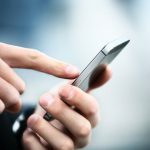 It is built with a glass front that is made up of Gorilla Glass and surrounded by the aluminum frame. The device has 8.2 mm in thickness. It provides 3/4/6 GB of RAM for uninterrupted multitasking. Xiaomi Redmi Note 6 Pro has equipped with efficient Qualcomm Snapdragon 636 Chipset and the performance is smooth with no lags. Brings an internal memory of 32GB or 64 GB and expandable memory is supported up to 256 GB (uses SIM 2 slot). It offers Dual 12 MP (f/1.9, 1/2.55″, 1.4µm, dual pixel PDAF) + 5 MP (f/2.0, 1.12µm, depth sensor) rear camera with additional features like LED flash, HDR, panorama. Supports quad HD video recording at 2160p@30fps. It is available in Black, Blue, Rose Gold, Red colors to choose. Xiaomi Redmi Note 6 Pro supports additional features like Active noise cancellation with dedicated mic. Ads all over the UI, which will make your smartphone experience bizarre. Comes with the same old processor. Xiaomi Redmi Note 6 Pro smartphone comes with good features & performance for its price, but it is not a good upgrade if you compare it with Note 5 Pro. RealMe 2 Pro offers better value than this smartphone. 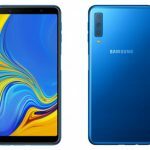 Samsung Galaxy A7 2018 Advantages, Disadvantages, Review - Over Priced ! !